Amazing private 2.25-acre lot with incredible greenbelt views in the exclusive gated Verano Dr. in Barton Creek. Stunning custom French country home designed by world renowned architect Dan Sater. Main home features 4 bedrooms, 5 full bathrooms, pool bath, gourmet kitchen, study, media, wine rooms.Pool, fire-pit, screened summer kitchen and dining, air conditioned 4 cars garage for car enthusiasts2019;.Private guest quarters that includes a kitchen, bath, bedroom and living area with its own private entrance. Please, send me more information on this property: MLS# 4597325 – $4,200,000 – 3600 Verano Dr, Austin, TX 78735. 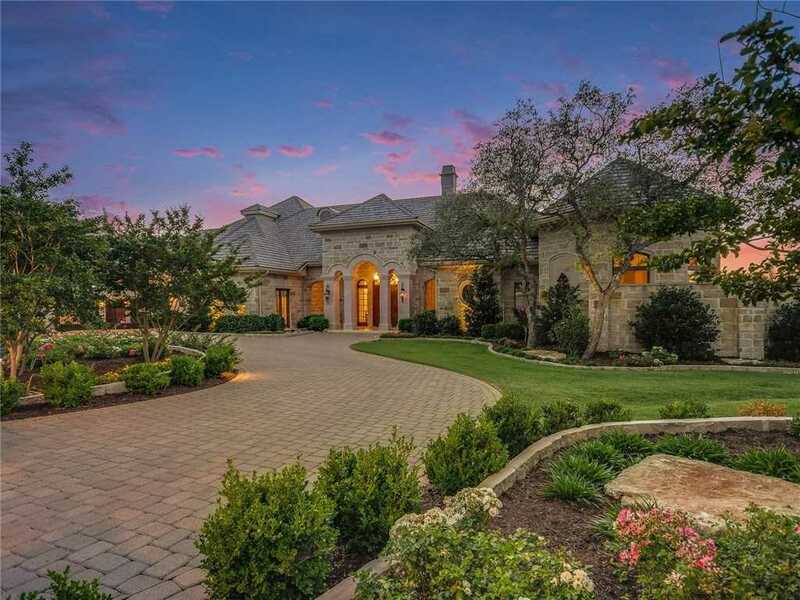 I would like to schedule a showing appointment for this property: MLS# 4597325 – $4,200,000 – 3600 Verano Dr, Austin, TX 78735.